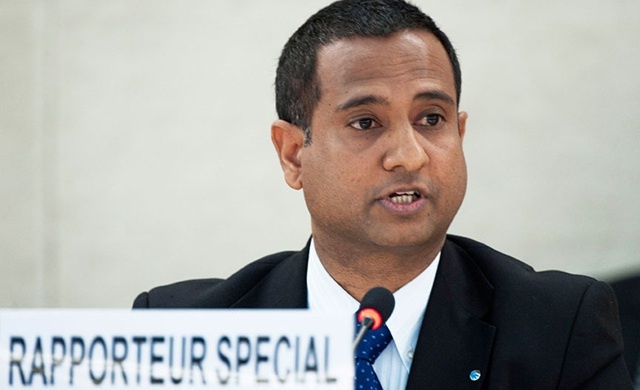 March 27, 2015—The United Nations Human Rights Council voted today to renew the mandate of Dr. Ahmed Shaheed, the UN Special Rapporteur on the situation of human rights in Iran, signaling the international community’s continued concern over the state of human rights in Iran. The resolution to renew the mandate received 20 votes in favor, 11 against, and 16 abstentions. During the 36 years of religious dictatorship in Iran, millions of the Iranians left their homeland because of oppression and migrated abroad seeking their asylums. 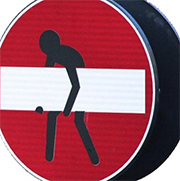 There are people among the refugees who migrated to Europe with some other objectives. 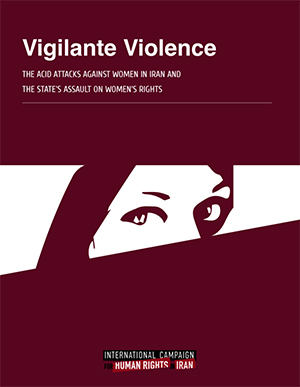 March 6, 2015—The Iranian Parliament should immediately withdraw the pending Plan to Promote Virtue and Prevent Vice, which explicitly calls for Basij militias to enforce strict hijab (female dress), the International Campaign for Human Rights in Iran said today. This plan not only violates the rights of all Iranian women, it also presents a clear and present danger to their continued safety.